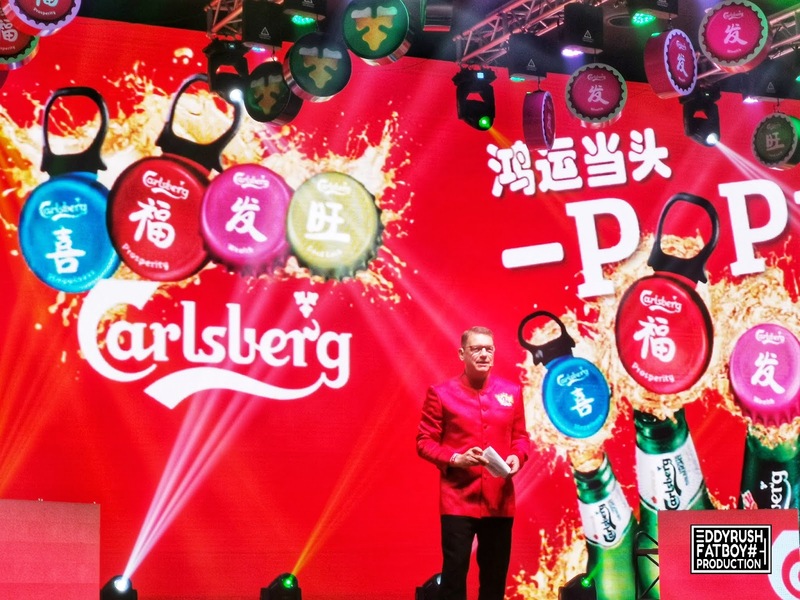 Carlsberg brought to LIVE “Prosperity Begins with a POP!” this Chinese New Year (CNY) wishing consumers an abundance of Prosperity, Happiness, Wealth and Good Luck in vibrant red, green, pink and blue colours across its limited-edition packaging, promotions and campaign activities. 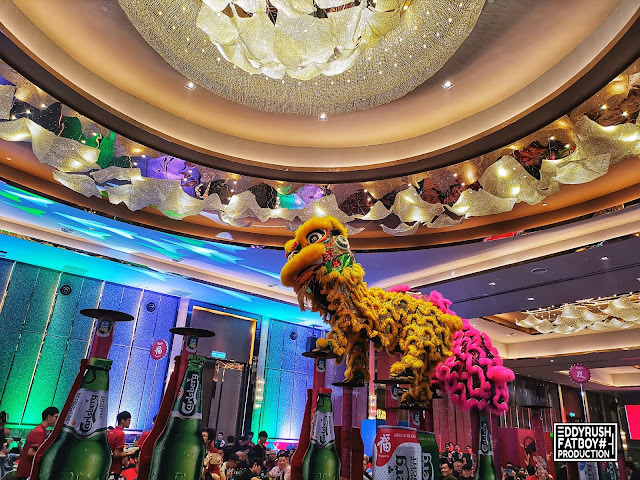 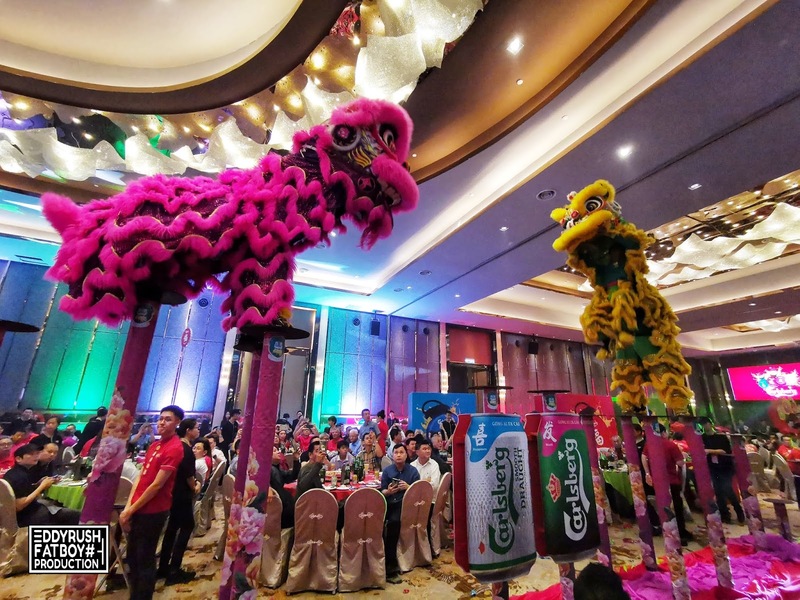 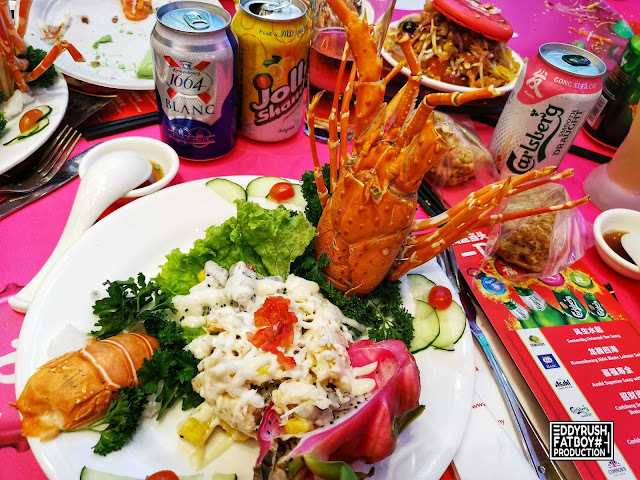 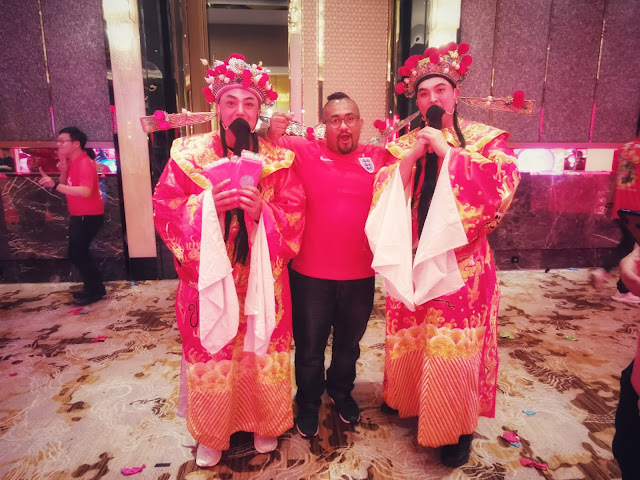 Held at Hao Xiang Chi Seafood in Pudu, KL, Carlsberg Malaysia feted approximately 500 trade partners and media guests to an enthralling and sumptuous CNY campaign launch gala dinner. Guests were captivated by the adaptation of the vibrant and colourful bottle caps and cans in red, green, pink and blue which painted a colourful ambience and celebratory festive mood. 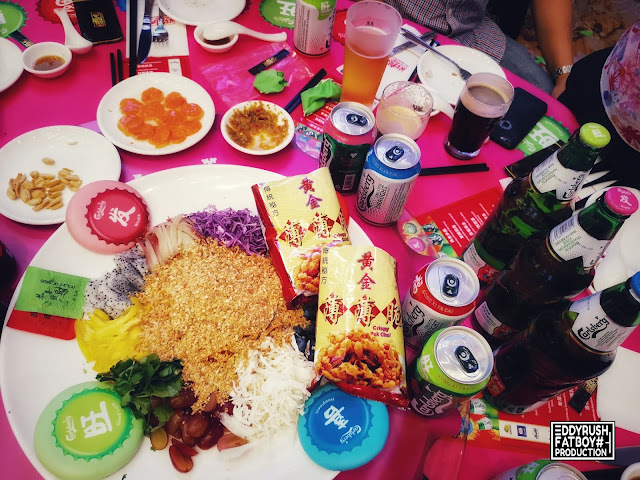 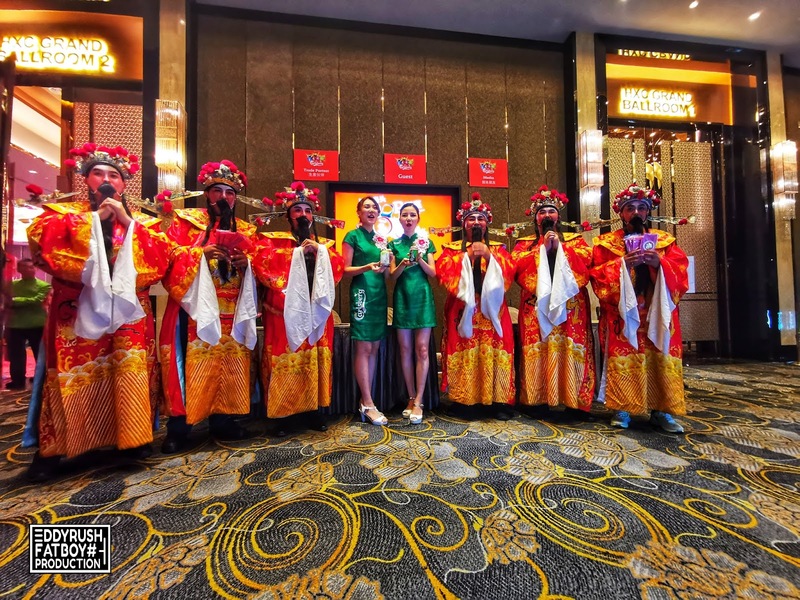 Guests experienced the true CNY festive cheer as they engaged in the ongoing activities and promotions of Carlsberg’s “Prosperity Begins With A POP!” campaign carried out across pubs, restaurants, food courts, coffee shops as well as super-and-hypermarkets. Guests engaged in various fun and exciting activities like having a first-hand experience at the replicated “Probably The Best CNY Shopping Experience – You Shop, Carlsberg Pays!” booth where they got to “POP” a giant Carlsberg Smooth Draught can to stand a chance of winning RM800 worth of groceries all paid for by Carlsberg and beers! 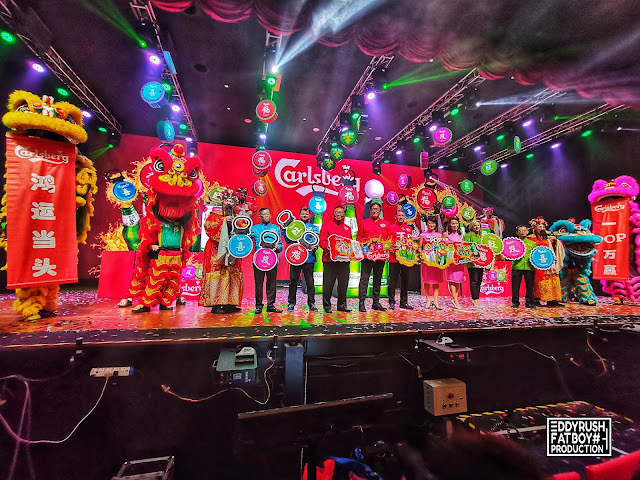 Check your forecast for 2019 on CarlsbergMY’s Facebook page as renowned Feng Shui consultant Dato’ Joey Yap unveils his predictions for the 12 Chinese Zodiac signs in relation to the elements of Prosperity, Happiness, Wealth and Good Luck. 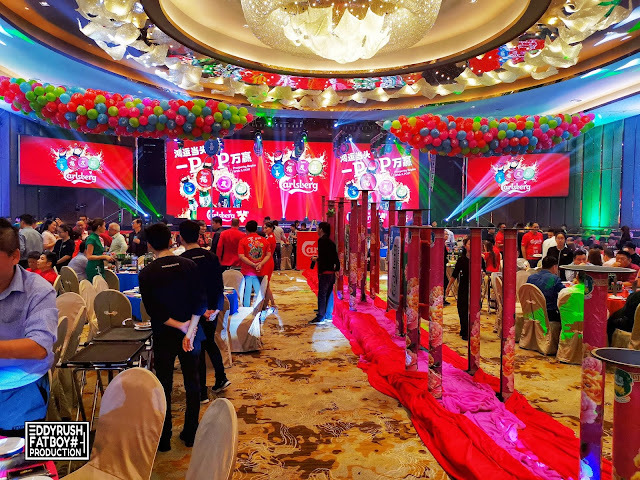 Stand a chance to win fantastic grand prizes consisting of electronic mahjong table sets that auto shuffles and sorts the game tiles that comes in two sets for convenience and hassle-free enjoyment! 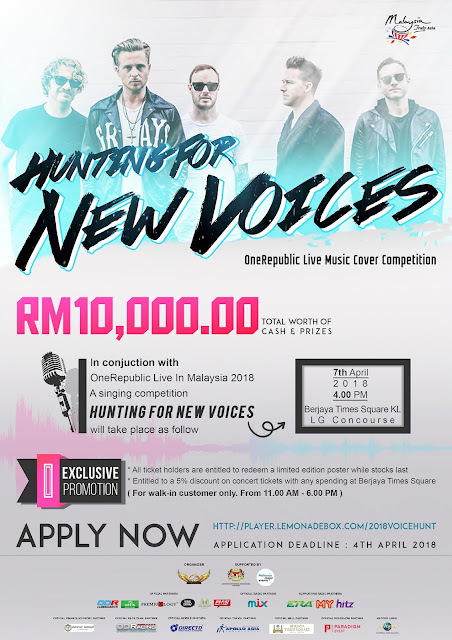 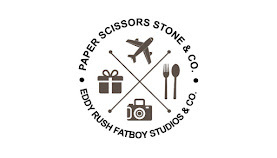 Other exciting prizes like limited edition mahjong sets, RM100 ang paus and playing cards are up for grabs too! 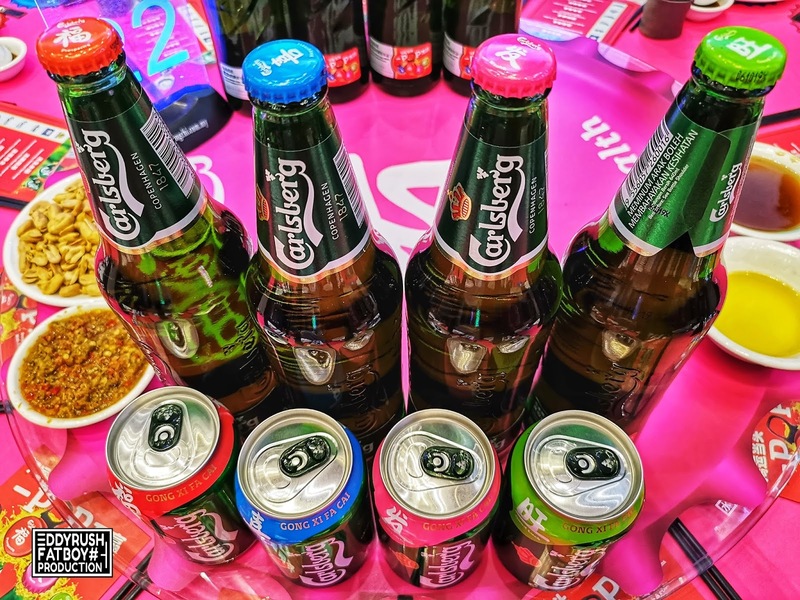 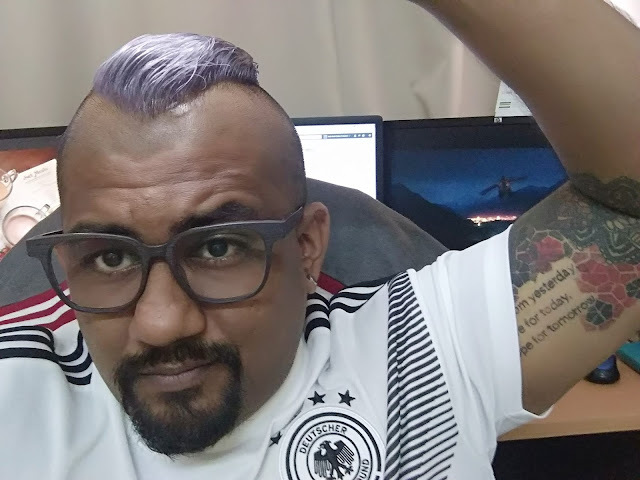 All you need to do is check the winning icon under the bottle caps when enjoying Carlsberg and Carlsberg Smooth Draught big bottles at coffee shops and food courts. Own a mahjong set by topping up RM88 when they buy two cartons of Carlsberg or Carlsberg Smooth Draught AND one carton of Somersby (any variant) OR one carton of Kronenbourg 1664 Blanc. 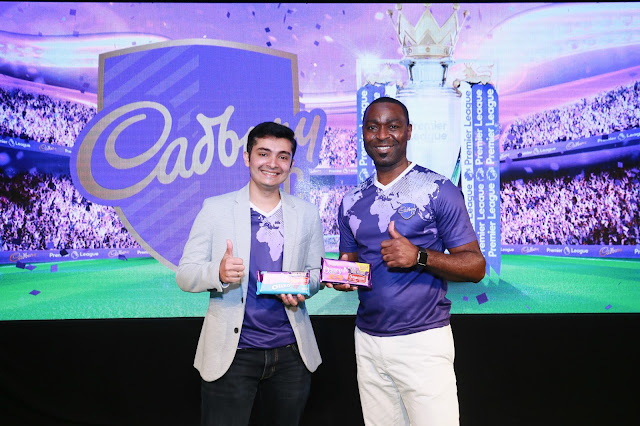 Meanwhile, Tesco is giving away FREE mahjong sets when consumers spend RM600 on Carlsberg Malaysia products. 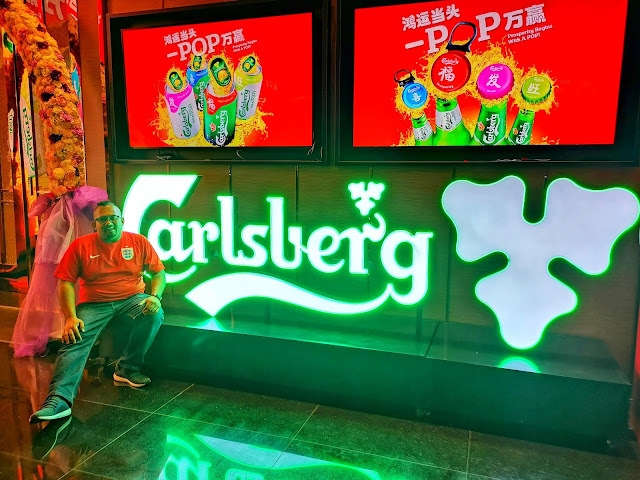 “Prosperity Begins With A POP!” also at bistros, restaurants and pubs when consumers enjoy Carlsberg or Carlsberg Smooth Draught to get a deck of playing cards and stand to win a RM100 beer voucher! 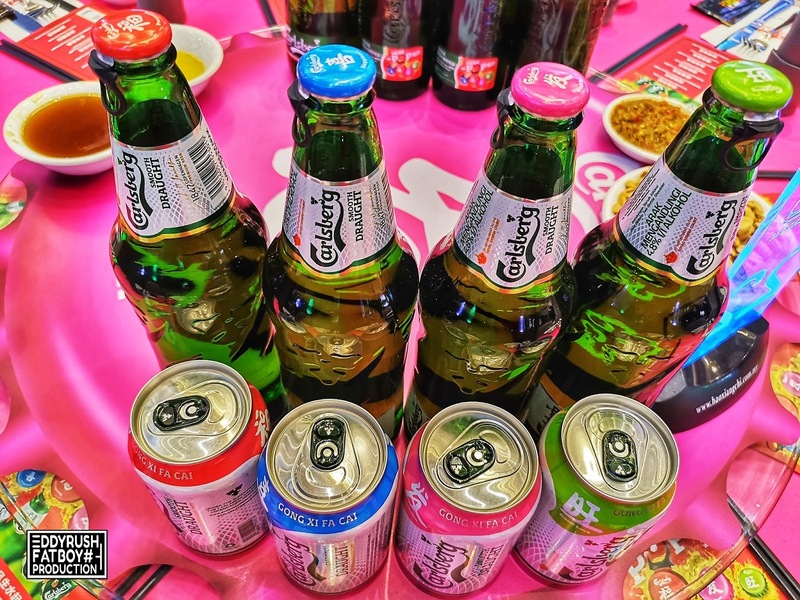 It was a memorable event for guests as they took home a timely personalised gift pack each containing Carlsberg and Carlsberg Smooth Draught featuring the four festive colours with their zodiac and names calligraphed on it.